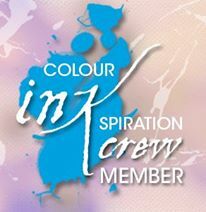 Thinking of joining? June is the time to take the leap! 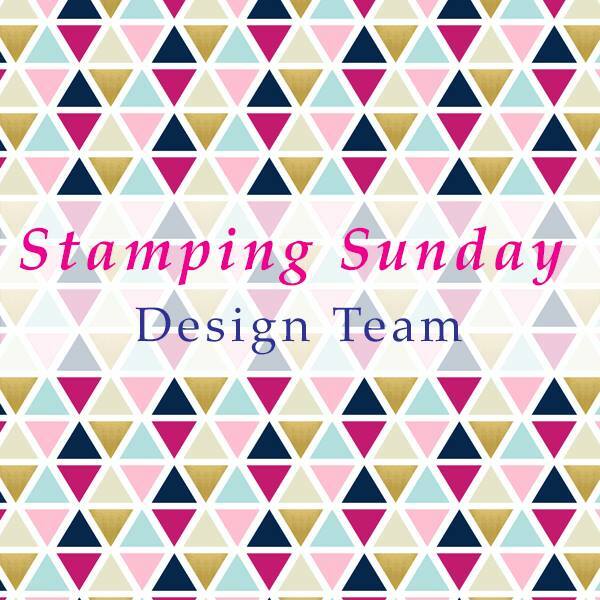 Have you been umming and ahhing about joining Stampin’ Up!? If you’re sitting on the fence, then I think you should jump over. There’s really nothing to lose and lots of fun to be had! 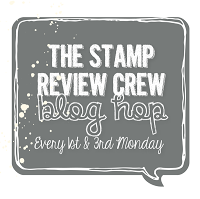 How does Stampin’ Up! differ from other direct sales companies? The quarterly minimums are LOW – $400 per quarter. Extra earnings the more you sell – buy/sell $400 or more per month and start earning extra (volume rebate). 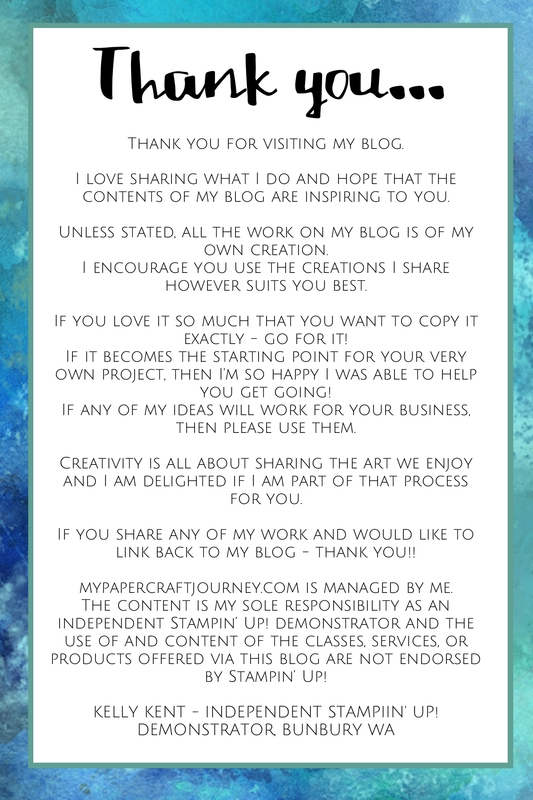 NO PENALTY – if Stampin’ Up! doesn’t work out for you, it’s ok! And if that wasn’t enough to entice you, as well as the usually great deal in your starter kit ($169 for $235 of products, free shipping), join before the 30th June 2015 and you’ll get to choose 2 free stamp sets – of any value – from the new catalogue!! !